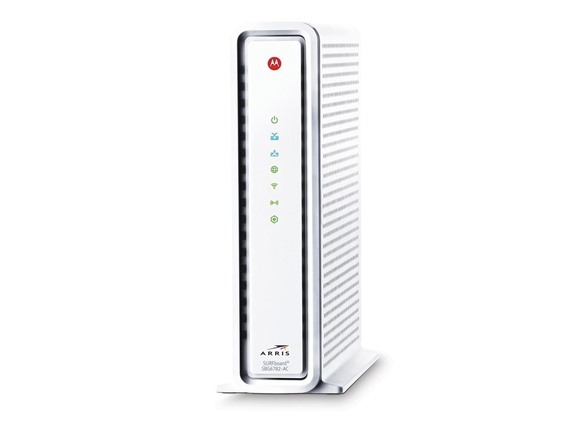 The Motorola SURFboard SBG6782-AC Cable Modem & Wi-Fi Router is the latest product available from ARRIS. In early 2013, ARRIS purchased the Home division of Motorola, acquiring the SURFboard cable modem portfolio. 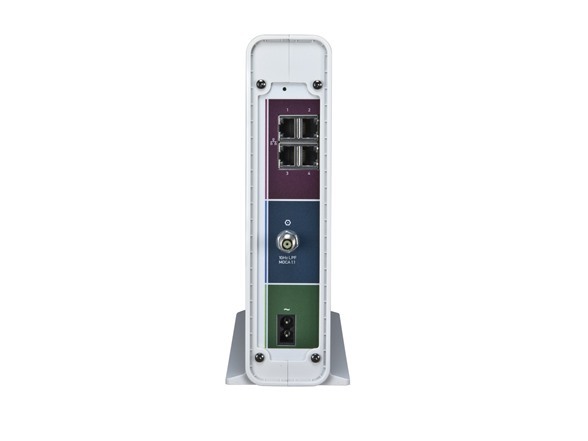 The SBG6782-AC is an all-in-one, best-in-class device equipped with a DOCSIS 3.0 Cable Modem, 802.11AC Wi-Fi, 4-Port Gigabit Ethernet Router and MoCA Networking. Equip your home network with the most advanced modem & router available today to enhance your Internet experience!